Thank you to everyone who made the 2018 ISCRAM conference a success! This website will serve as a long-term archive of the 2018 ISCRAM conference. ISCRAM is a global community of academic researchers and practitioners. The annual international conference is a premier international venue for the dissemination of peer-reviewed research and lessons learned from all aspects of information systems for crisis response and management. Topics of interest to ISCRAM include, but are not limited to: crisis informatics, geographic information systems (GIS), human-computer interaction, humanitarian information management, situation awareness, visual analytics, social media, serious games and more. We are particularly interested in conference participation from students and attendees from developing countries. 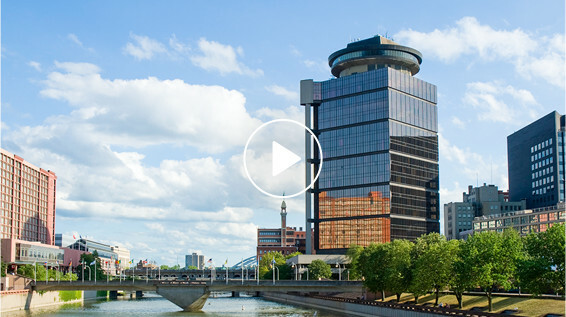 Rochester Institute of Technology is pleased to welcome ISCRAM2018 to Rochester, New York! The conference dates are Sunday, May 20, 2018 to Wednesday, May 23, 2018 with an optional trip in the afternoon of May 23 to the magnificent Niagara Falls where you can take a ride on the Maid of the Mist! An optional tour of our wineries in the beautiful Finger Lakes region of New York is scheduled for Thursday. Mark your calendars and check back for updates and schedule. Registration will open in January 2018. The 2018 International Association for Information Systems for Crisis Response and Management (ISCRAM) World Conference Organizing Committee is pleased to announce that the 2018 ISCRAM World Conference being held May 20-23, 2018 in Rochester, NY, USA (https://iscram2018.rit.edu) has been approved for In-Cooperation with ACM SIGCAS. ISCRAM is a leading international learned society for people working in the field of Information Systems for Crisis Response and Management. The ACM (Association for Computing Machinery - https://www.acm.org/) is a non-profit organization that is the world's largest scientific and educational computing society. 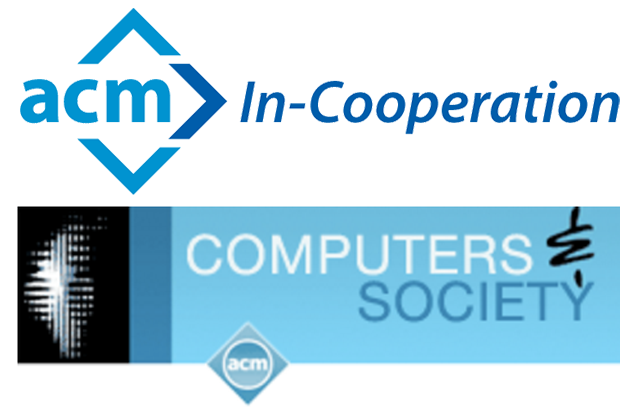 SIGCAS is the ACM Special Interest Group on Computers and Society. The In-Cooperation agreement between ACM SIGCAS and ISCRAM is designed to encourage collaboration and cooperation between the ISCRAM and ACM SIGCAS communities through publicity and ISCRAM conference participation and paper contribution by ACM SIGCAS and other ACM SIGs. (3) As per the agreement to have ACM In-Cooperation status, a current ACM member can register to the 2018 ISCRAM World Conference with the ISCRAM member rate. In the next few months, the ISCRAM board will be working out details on longer-term arrangements for ACM members and ISCRAM membership rates.